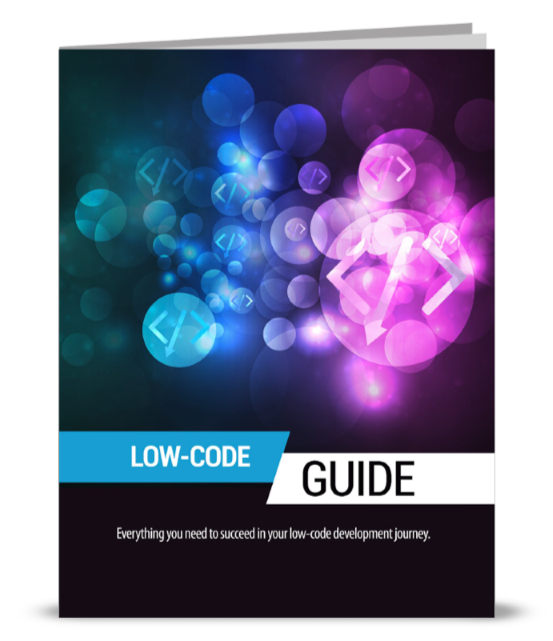 IT environments are more complex than ever before, with potentially hundreds of different software applications running on thousands of workstations. What's more, hot new tech trends like virtualisation, cloud computing, and big data are changing the fundamental nature of how organisations function. In today's fast-paced and shifting business landscape, IT administrators need to make constant changes to their environments just to keep pace. However, this is even more difficult than it sounds, and mistakes can be exceedingly costly. Human error when implementing changes is the primary reason why IT services become unavailable. Enter change management. IT research and advisory firm Gartner defines change management as "the automated support for development, roll-out and maintenance of system components." 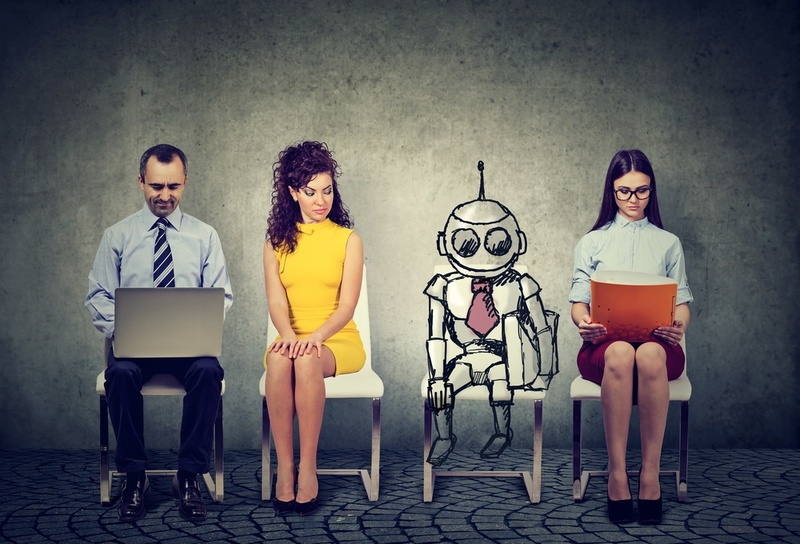 Robotic software agents can help IT administrators when rolling out changes, dramatically reducing costs and eliminating the need to manually configure dozens of devices. However, "change management" also has a double meaning—one that is no less important if you hope to make use of automation within your own organisation. In order to gain buy-in for your next automation project, you need to approach it with a good deal of forethought and consideration. 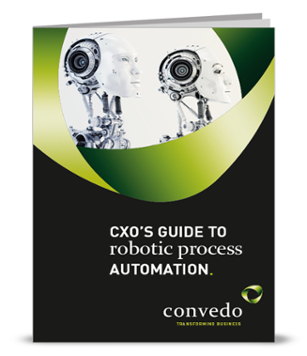 Are you interested in leveraging transformative technologies like robotic process automation (RPA)? Here are a few important words of advice to consider when bringing everyone else on board. 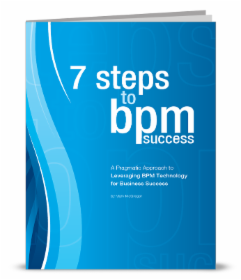 Automation will change your company's workflow and business processes, for good and for bad. The level of disruption that automation brings is a net positive overall, but you'll also need to deal with some of the challenges it brings, such as taking away activities from your human employees. The good news is that automation can help free up employees' time to focus on higher-level tasks rather than low-level menial work. Employees and robots can also collaborate and combine forces within a single business process, achieving synergy that makes use of both groups' core strengths. You can spend months hunting down the optimal RPA solution for your business, but that solution won't be of any genuine use unless employees are willing to use it. Training and education programs will be critical in order to drive user buy-in and adoption. Users of the new system should receive adequate training about its benefits and how to use it. These training programs may be taught by representatives from the solution provider, third-party consultants, or your own in-house team members. Trying to immediately automate everything in your workflow is a recipe for disaster. If you move too fast or spend too much early on, you might end up wasting your time and money on a solution that does not even fit your business needs all that well. Before starting the automation project, make sure you define a few important metrics and key performance indicators (KPIs) you will track throughout the implementation. 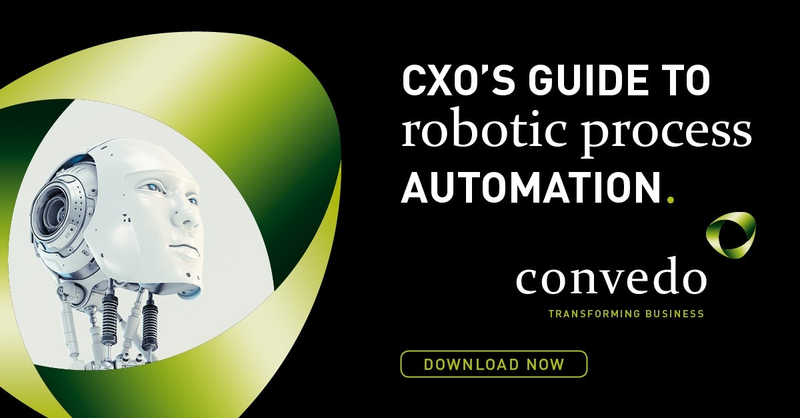 Start small with a proof of concept for one of your more important business processes, and then move to expand as different departments see the benefits of RPA. By leveraging the power of automation for your business, you will improve productivity, slash costs, and gain a leg up on your competitors. In the meantime, don't neglect the human factor of automation projects, the ultimate arbiter of whether your implementation will succeed or fail.